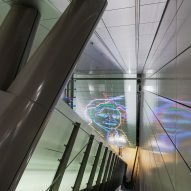 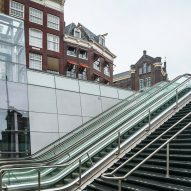 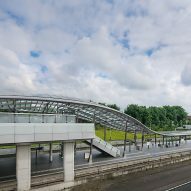 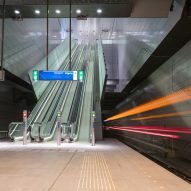 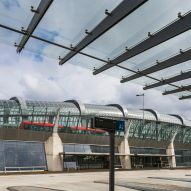 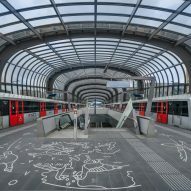 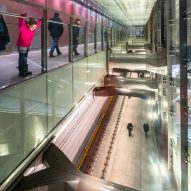 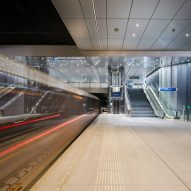 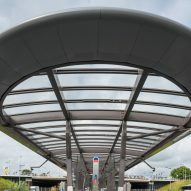 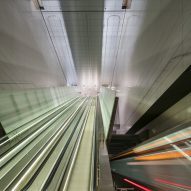 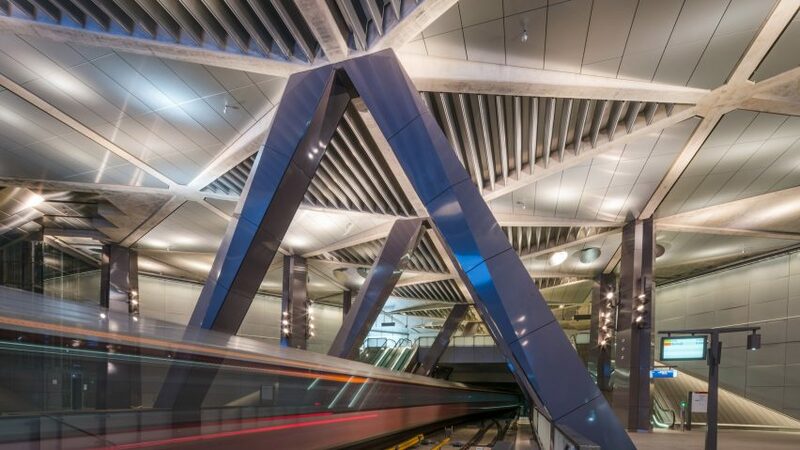 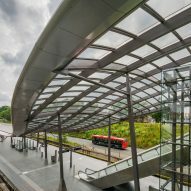 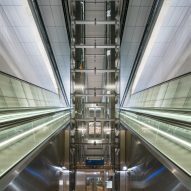 Benthem Crouwel Architects said they created the stations as a "new public layer" for the city, mirroring the canals and streets that traverse it at surface level. 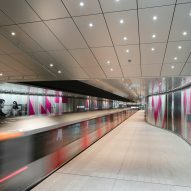 In order to help maintain each of the stations' appearances the materials used throughout were chosen to being easy to clean and replace. 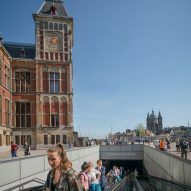 Constructing the new underground train line 25 metres deep in Amsterdam's boggy soil provided plenty of construction challenges. 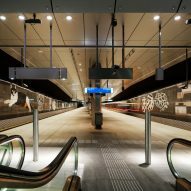 When the city was founded in 1300 it was on reclaimed land, and houses were built on stilts.